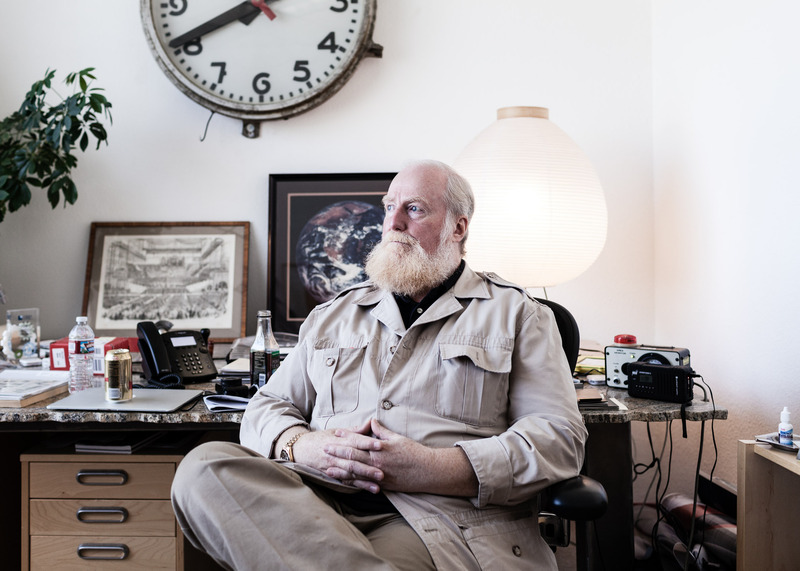 Bran Ferren, cofounder & chief creative officer at Applied Minds. Applied Minds. brand eins Thema.